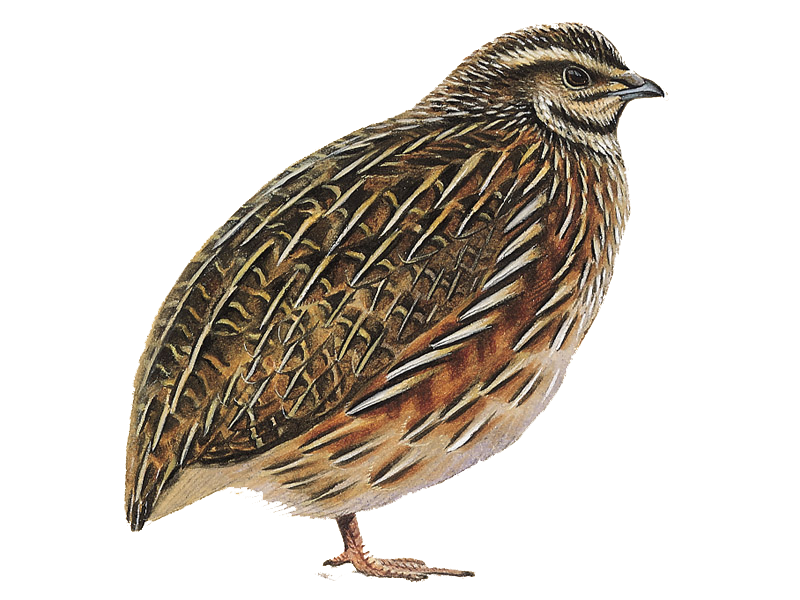 Quail - the Painted Lady of the bird world? 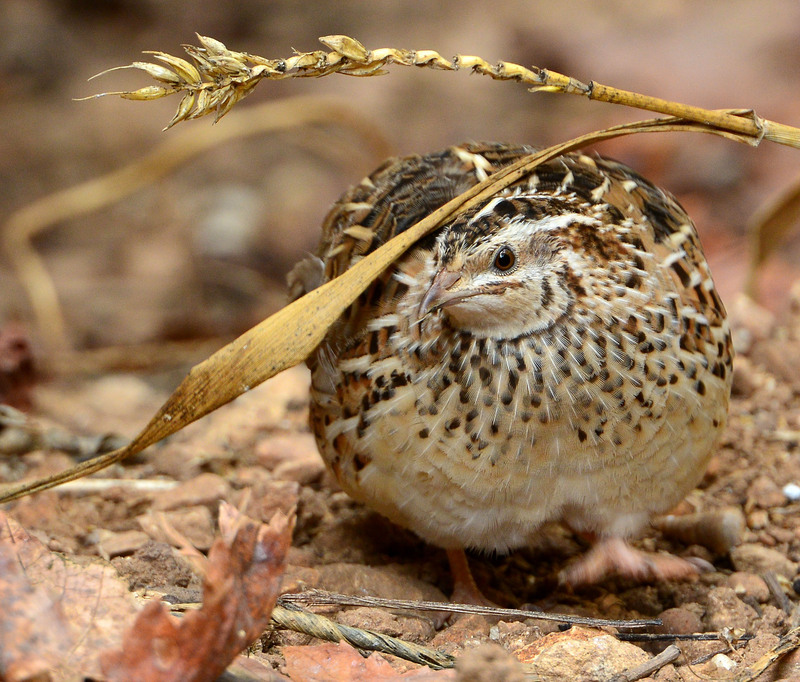 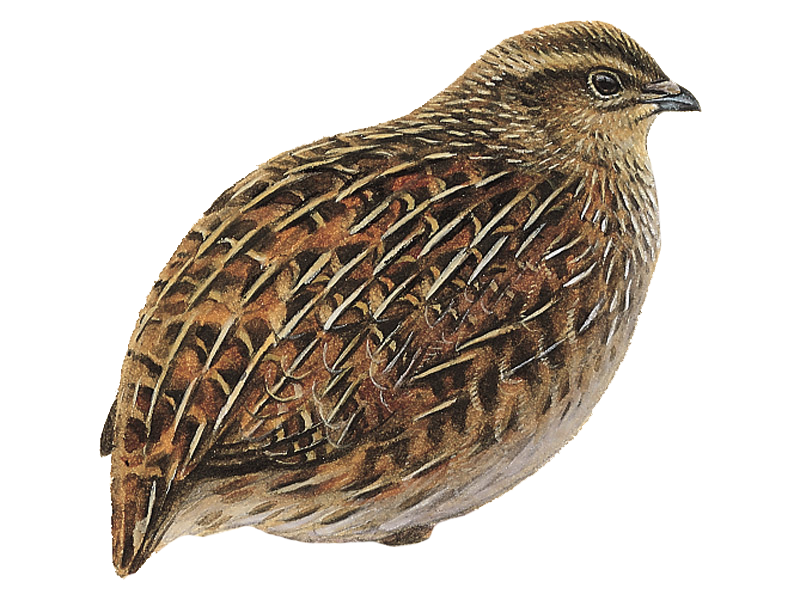 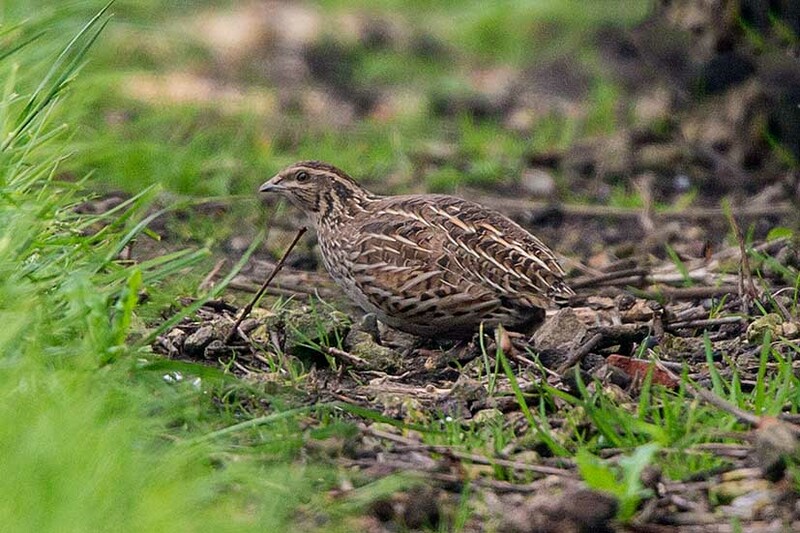 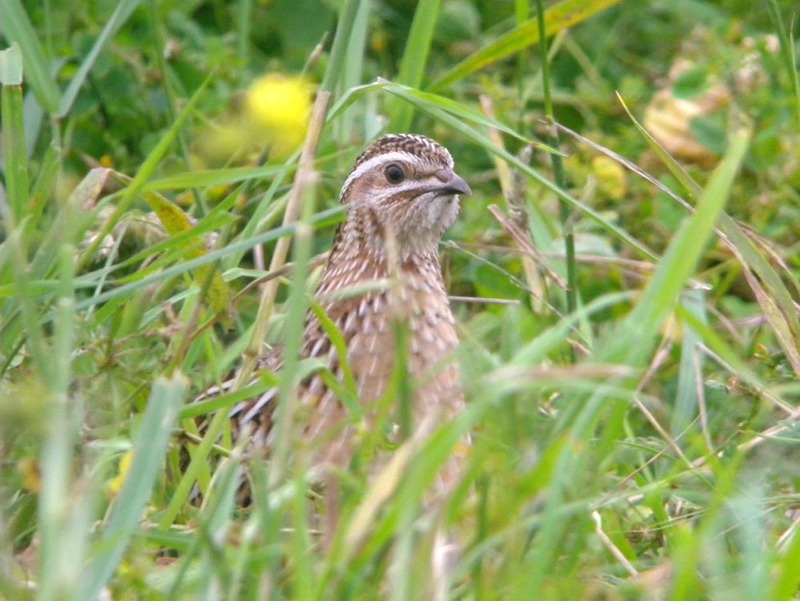 This diminutive gamebird exhibits a cunning breeding strategy; help the BTO follow its progress north. 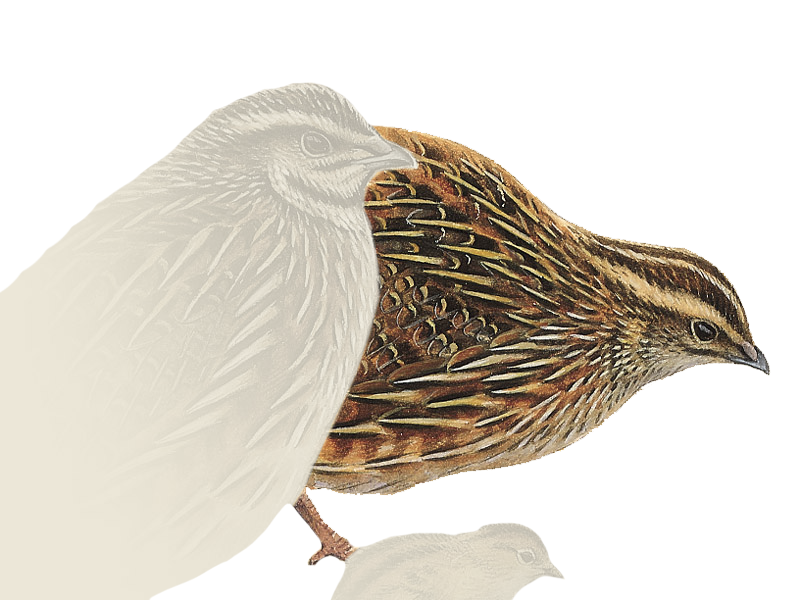 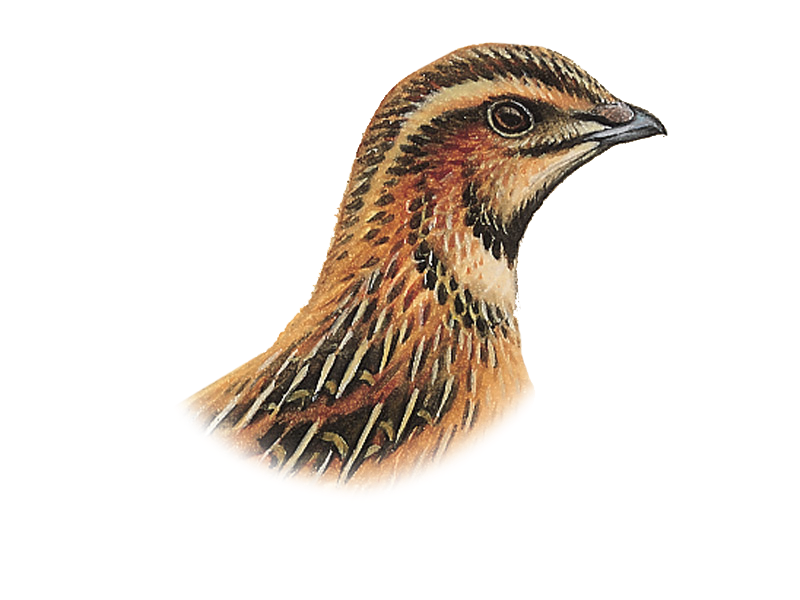 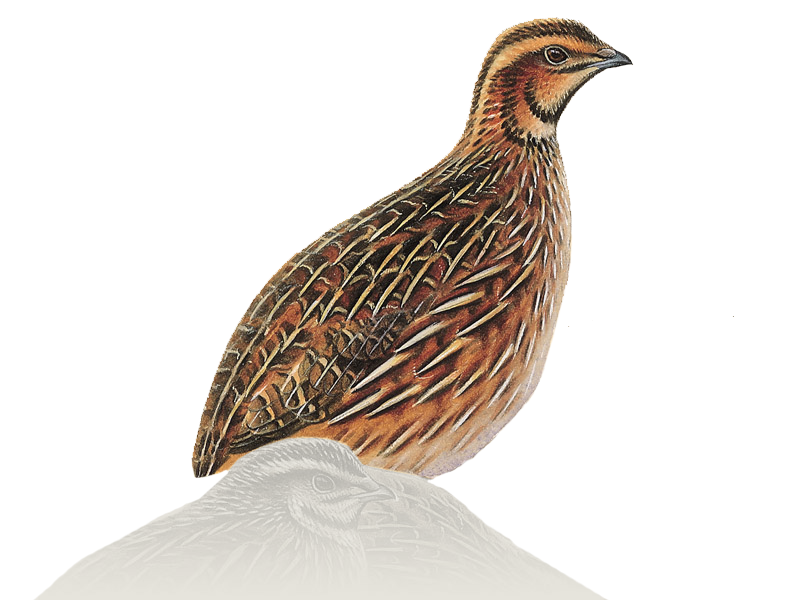 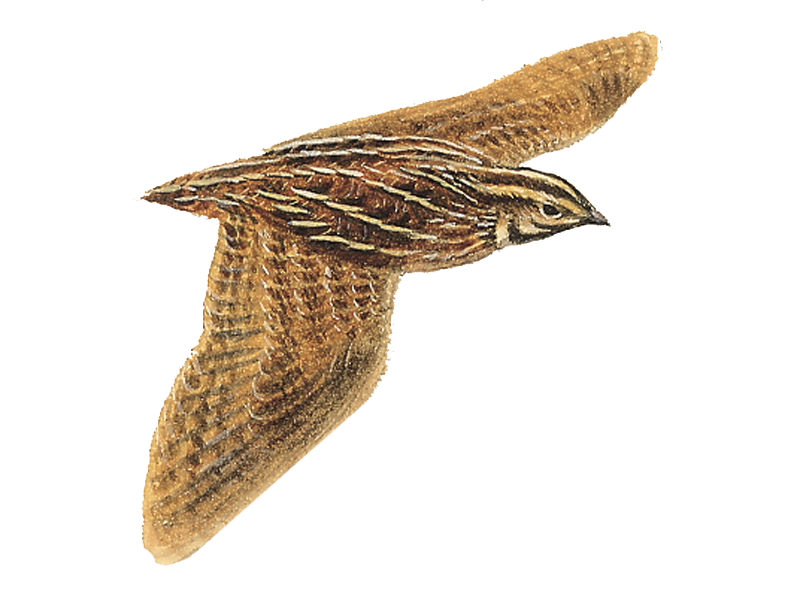 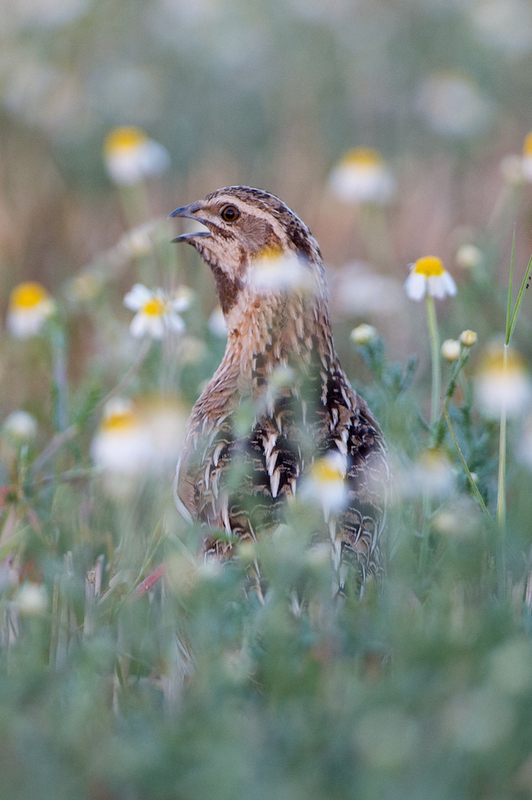 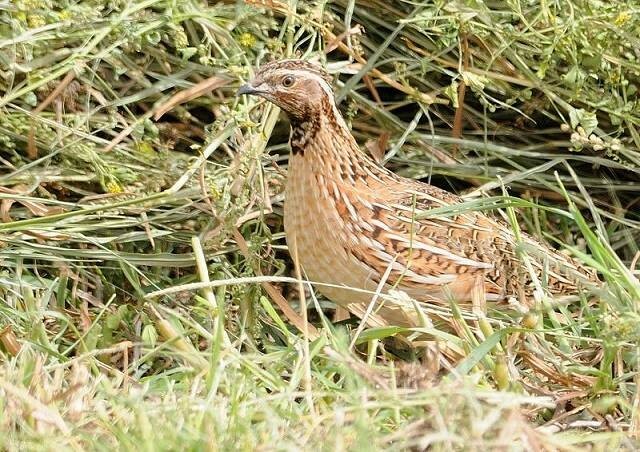 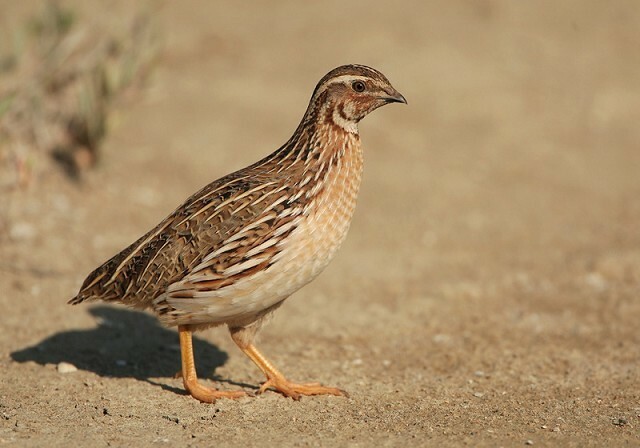 The latest sighting details and map for Common Quail are only available to our BirdGuides Ultimate or our BirdGuides Pro subscribers.